A US district court has rejected a petition from e-commerce giants Alibaba Group Holdings Ltd against to stop cryptocurrency company, Alibabacoin Foundation from using the “Alibaba” name for its cryptocurrency. 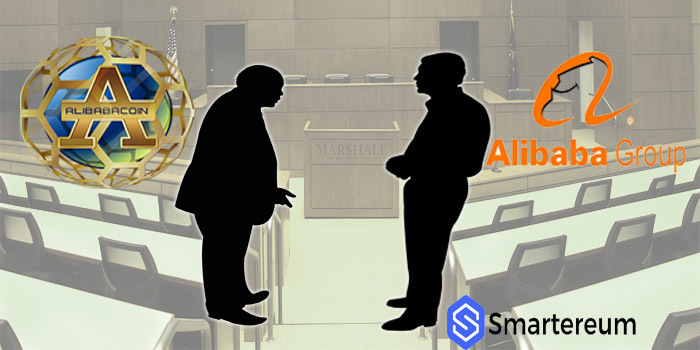 In the case brought before him at the Southern District of New York, Judge Paul Oetken ruled that Alibaba did not show any jurisdiction in the United States that the use of the Alibabacoin name would hurt its business prospects and therefore struck out the request for a preliminary injunction against the cryptocurrency firm. In a case filed on April 2, Alibaba had alleged Alibabacoin hurt its business in the United States, causing actual confusion among customers there. Oetken did not agree with this saying that Alibaba did not show reasonable probability that Alibabacoin’s websites were used to do business in New York. The judge said that any possible damage to Alibaba’s business, goodwill, and reputation from the alleged trademark infringement likely occurred in China where it is based. Defending Lawyers argued that China’s ban on initial coin offerings (ICOs) makes it impossible for consumers in China to confuse Alibabacoin as associated with Alibaba Group. 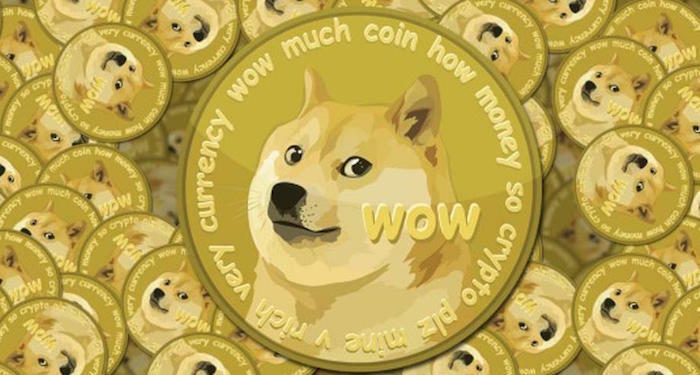 Oetken further said that it did not matter that Alibabacoin might eventually list its cryptocurrency on U.S. exchanges or if its website is hosted by a New York company. 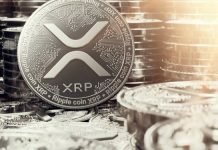 The Dubai-based cryptocurrency firm stood by their earlier position that they did not intend to Alibaba’s reputation to promote its coin saying that the ‘Alibaba’ name was magical and cannot be monopolized by Alibaba Group.